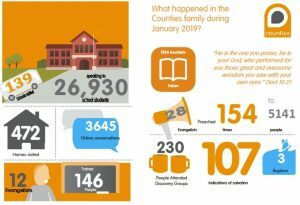 Some encouraging stats from the Counties evangelists family. Lots of fun & laughter on the final day of Rocky’s Plaice Holiday Club. Fun theme: a fish and chip restaurant that happens to be the meeting place of a church. Bible theme: Stories from the book of Acts, that involve Peter (‘the rock’). 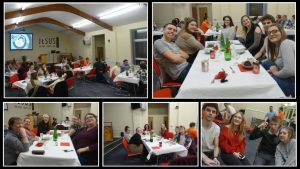 Rocky’s Plaice Holiday Club Update. 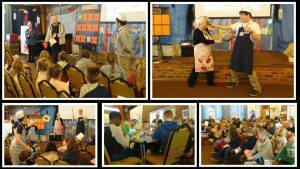 Rocky’s Plaice Holiday Club at Swanfield Chapel. 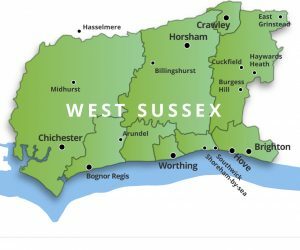 Chichester. UK. 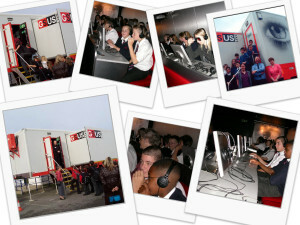 The first three days have flown by and we have just two more mornings to go, including Friday’s Prize-Giving! Although numerically smaller this year, it is still great to have around fifty enthusiastic children coming along each day. Looking forward to a few days away (January 21-23. 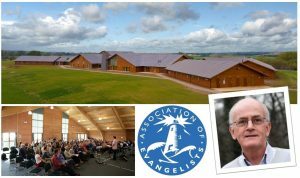 2019) attending at The Association of Evangelists Conference – Whitemoor Lakes Centre – Staffordshire. Looking forward to hearing Peter Maiden who will be giving the main Bible teaching over the weekend and a variety of others (including Roger Carswell & David Earnshaw) who will provide seminars and other contributions during the weekend. 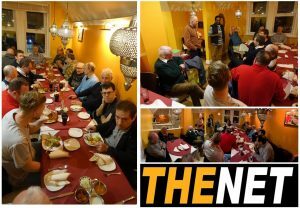 The Net outreach to men – curry night with special guest Solomon Nathaniel who shared his story of how he was converted from Hinduism to Christ.